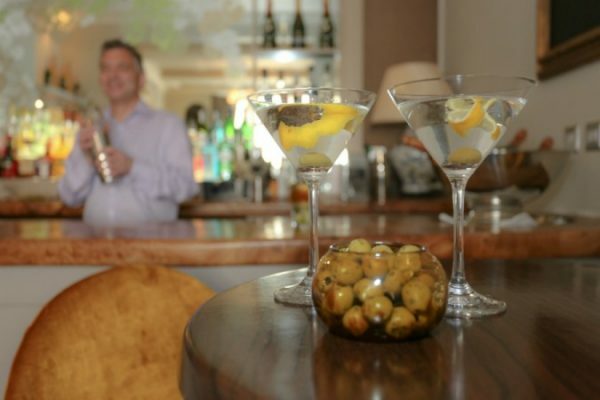 A boutique hotel, a cocktail bar and a private dining venue. 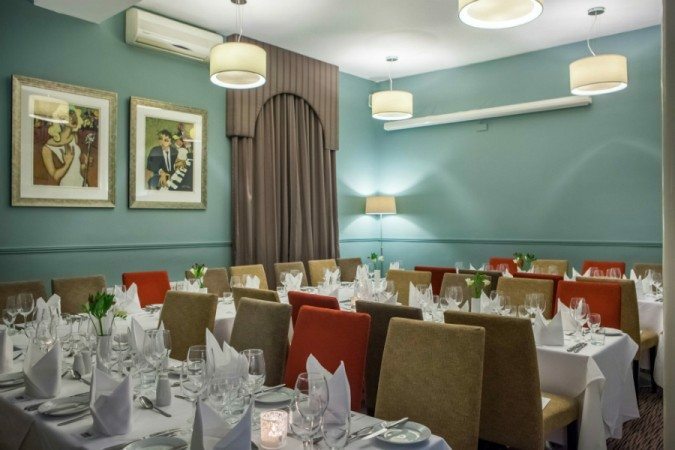 Blanch House Brighton is a dining experience where you prebook the restaurant, and their ‘Belle Epoque Suite’ certainly gives you that special backdrop. 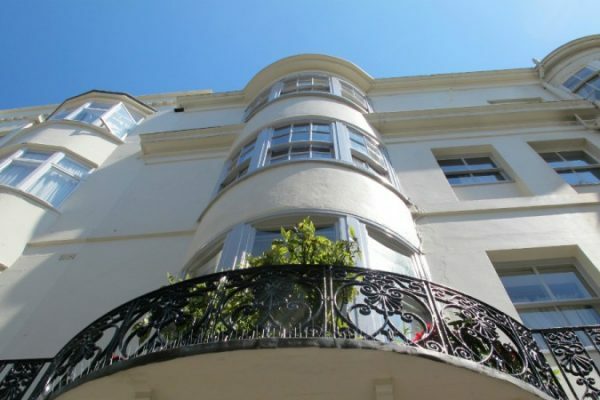 Offering sumptuous menus for private events and private dinners for 20 -40 people, Blanch House is Brighton’s original boutique hotel set in a Regency Town House, located in bohemian Kemptown. Perhaps you could start the celebration with champagne and canapés in the Blanch House champagne wine and cocktail bar? 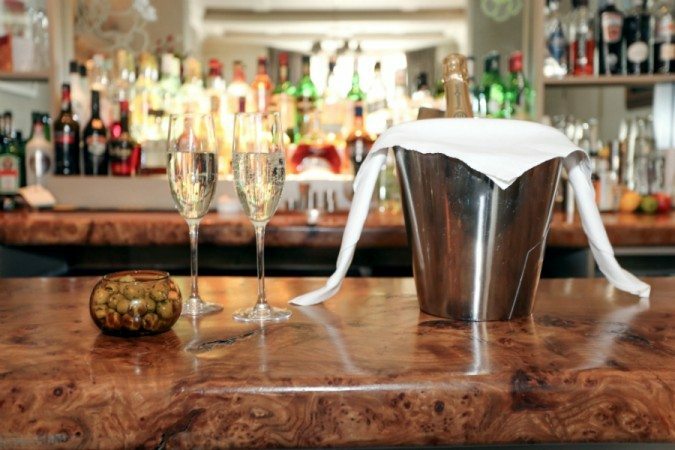 Then afterwards your menu and event can be anything you want it to be with personalised menus and exceptional service. The Belle Epoque Suite is a great choice if you are considering the celebration of a special occasion and can host up to 75 for canapé receptions and is a blank canvas for your delectation. 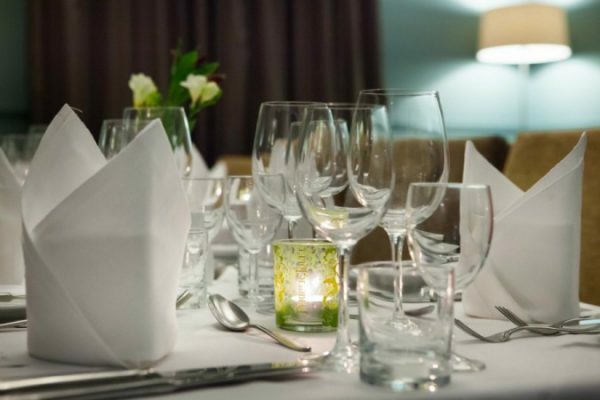 So for weddings, birthdays, engagements, business events, Christmas, New Year it is an ideal venue if you are looking for exclusivity and style – the whole event is tailor made to what YOU want it to be. 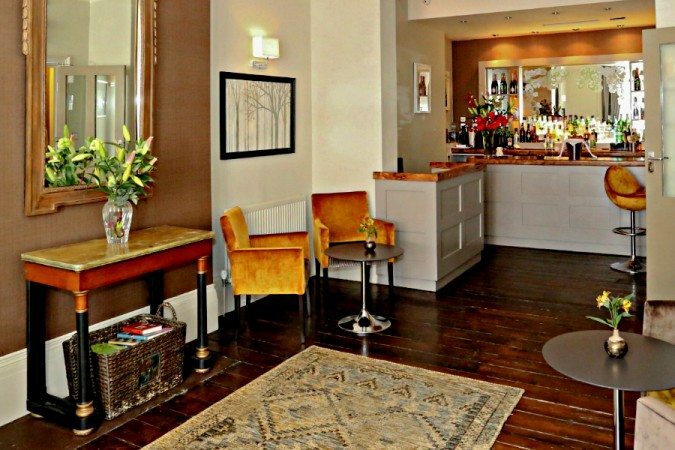 There is also the option to organise exclusive use of the whole venue (12 bedrooms) if you wanted accommodation too, so you can combine your visit with a stay in boutique surroundings. 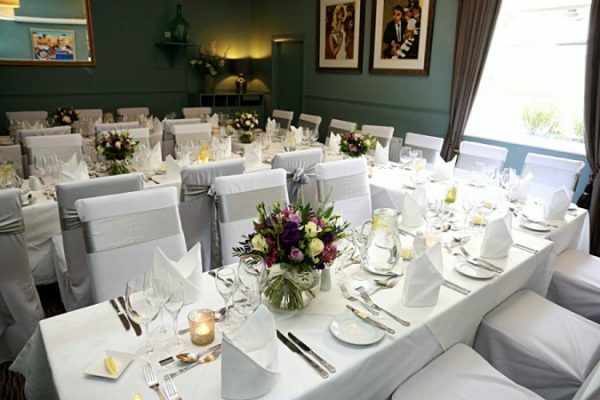 Blanch House is licensed for Weddings – so you can have an intimate ceremony & reception in the same venue. Here are a selection of sample starters. And sample main course options. Blanch House also boasts a stunning Champagne and Cocktail bar where the Perrier Jouet champagne, is the champagne of choice. Here you will be able to enjoy signature cocktails from great skilled bartenders and try a handpicked selection of wines. For more information about private dining and the accommodation, visit the Blanch House website. Great for cocktails and one of the original great cocktail venues in Brighton. 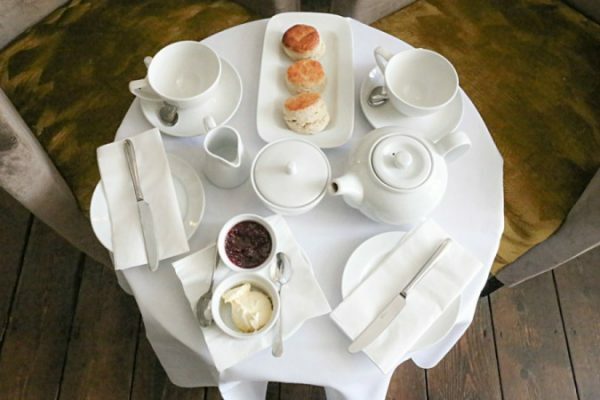 Boutique hotel style. Hidden gem, off the usual tourist route. Highly recommended. Available for private hire and you can pop in for breakfast too.